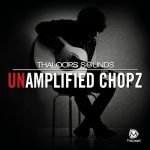 Guitar Wav Samples and Loops featured in various ThaLoops packs. 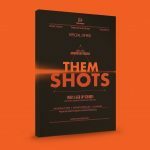 All acoustic guitar samples, electric guitar samples include programmed presets for Halion (.FXP), Kontakt (.NKI), Battery (.KIT), Reason (.SXT), Soundfont (.SF2) and WAV (.WAV). Check our audio demo beats showcasing guitar sample libraries. 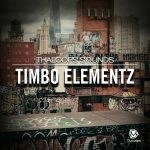 Preview our guitar sample demo beats. We hire professional guitar players for our raw material, then ThaLoops in-house sound designers apply their sound engineering skills. That way our sounds matches radio-hit quality standards.